R.W. does it again. What could be more romantic than ‘the voice of cowboy music’ singing love songs? 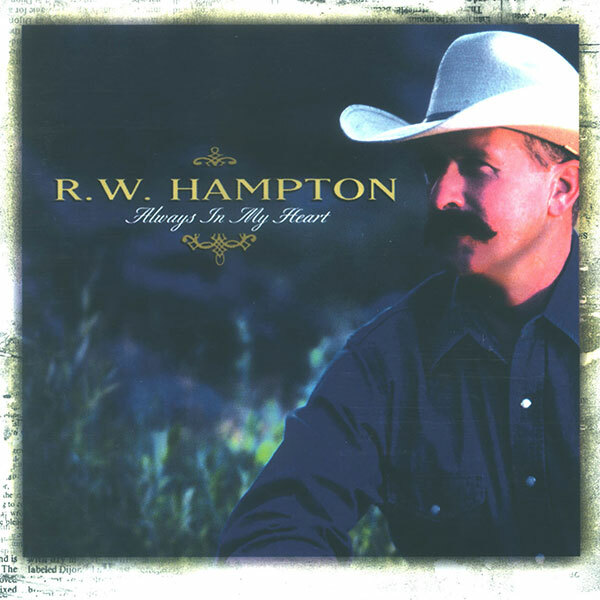 Always In My Heart‘s 14-song track list features standards like “Blue Spanish Eyes” and “Shelly’s Winter Love” alongside Ian Tyson’s “What Does She See” and Marty Robbins’ “Bend In The River,” plus six of R.W.’s own compositions – all warmed by R.W.’s rich, unmistakable baritone. First released in November, 2001, Always In My Heart has received great reviews from Billboard Magazine, All Music Group, Gritz, Songwriter Magazine and many others. R.W.’s best album yet!